Simcoe was released in 2000 by the Yakima Chief Ranch in Washington State. Its one of those hops that are closely associated with India Pale Ales, but its capacity does not stop there. Simcoe is used almost to obsession in varying ales, predominantly by American Craft Brewers. Its parents are unknown but is compared to Cascade. 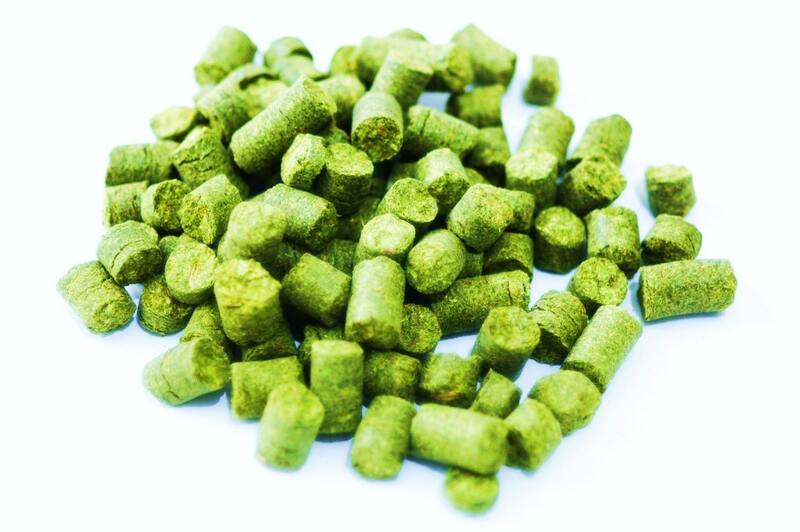 Simcoe Hops is a dual purpose hops with high bittering potential. The alpha acid content comes in at 12.0%-14.0% with a relatively low beta acid content of 4.0%-5.0%. The co-humulone for this variety is very low (among the lowest) at 12.0%-15.0%. In total this makes Simcoe a good choice for foundational type bittering. Simcoe is also known for its aromatic qualities. And is described as bothy fruity and an herbal piney earthy fragrance.